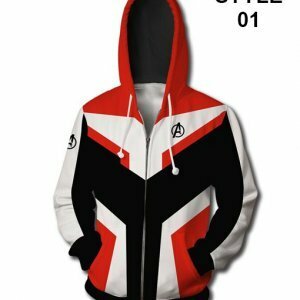 What a beauty is this X Ray Terrill Jacket! 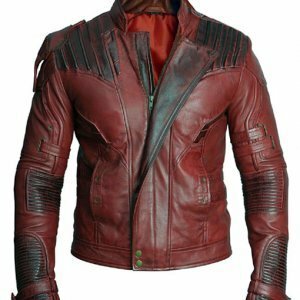 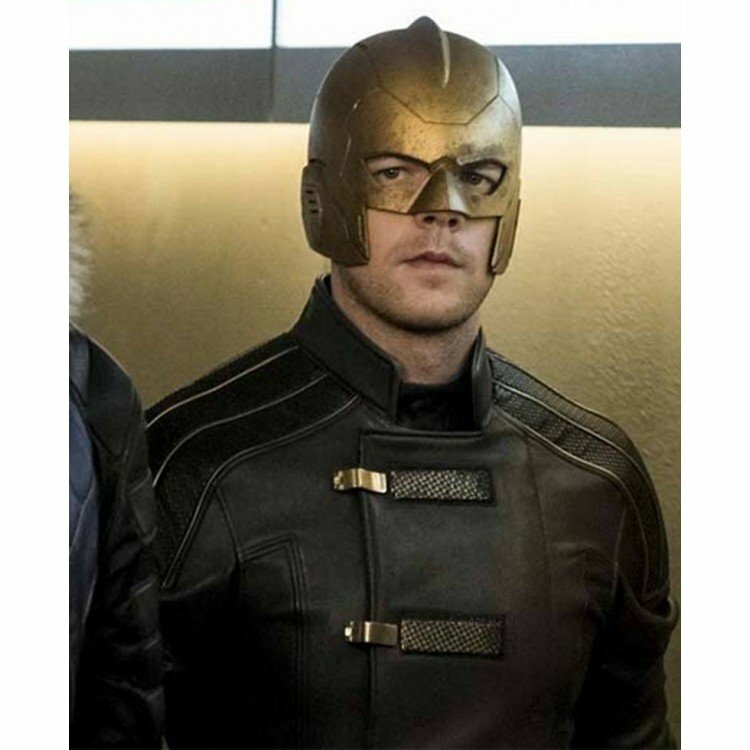 Seen in the popular TV series Crisis on Earth X we bring you exactly the same kind of jacket worn by Russell Tovey. 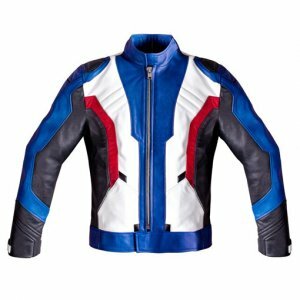 This is made up of best quality faux leather and has a internal viscose layer to give your skin a soft sensation. 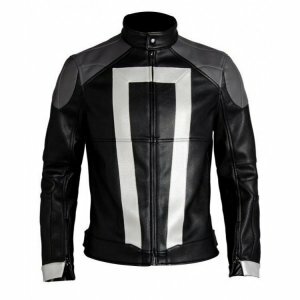 The black color of the Jacket with buckle straps on the front to keep it tight to the body is real beauty to this piece of garment. 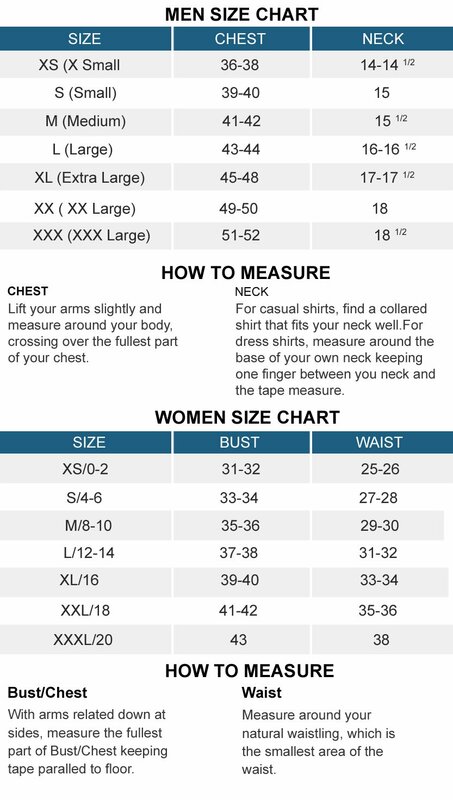 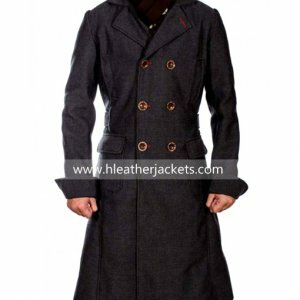 It has full length sleeves are styled with open hem cuffs and stand up collar. 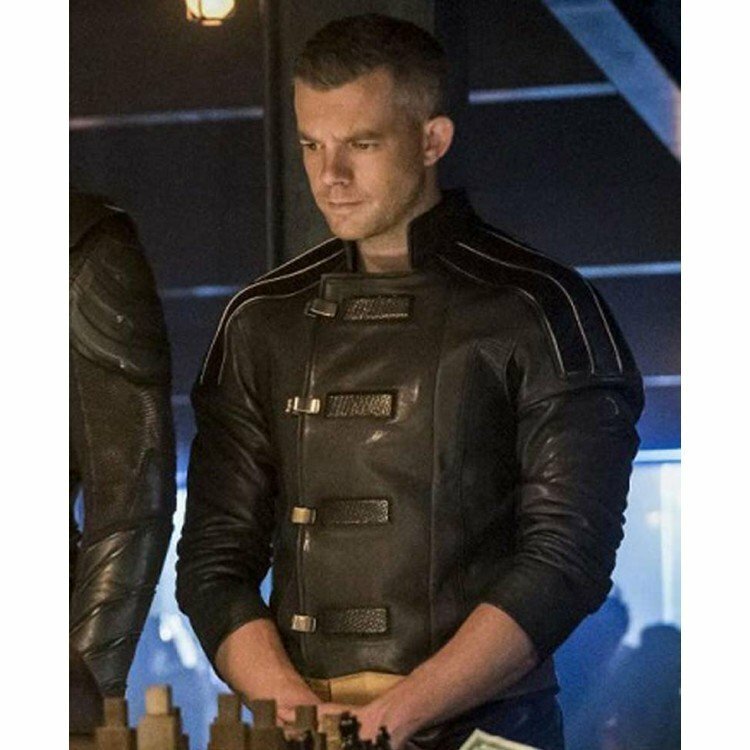 The quilt design on the shoulders gives a perfect shape to them; the Crisis on Earth X Russell Tovey Leather Jacket has no pocket on the front to give it a plain smooth texture. 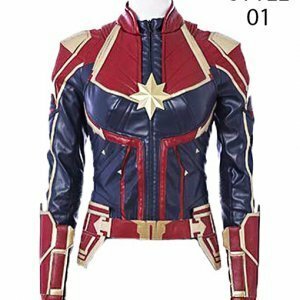 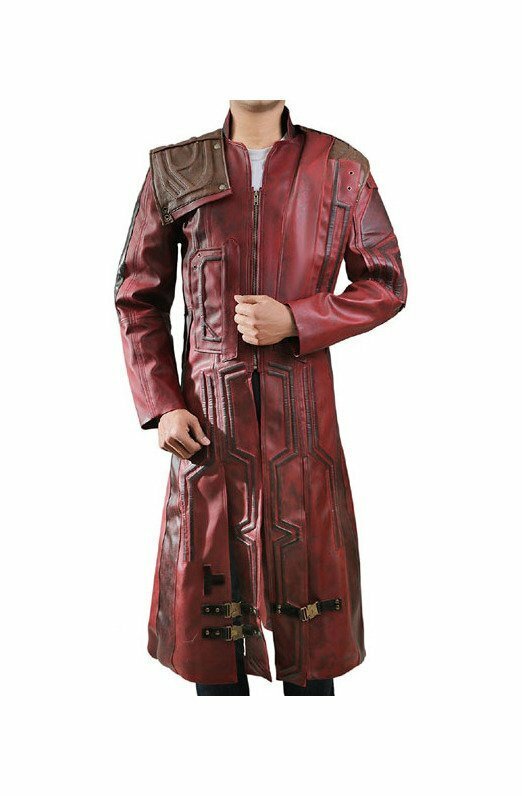 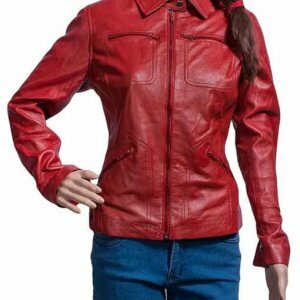 This jacket is available on our website in different sizes and considerably low rates.